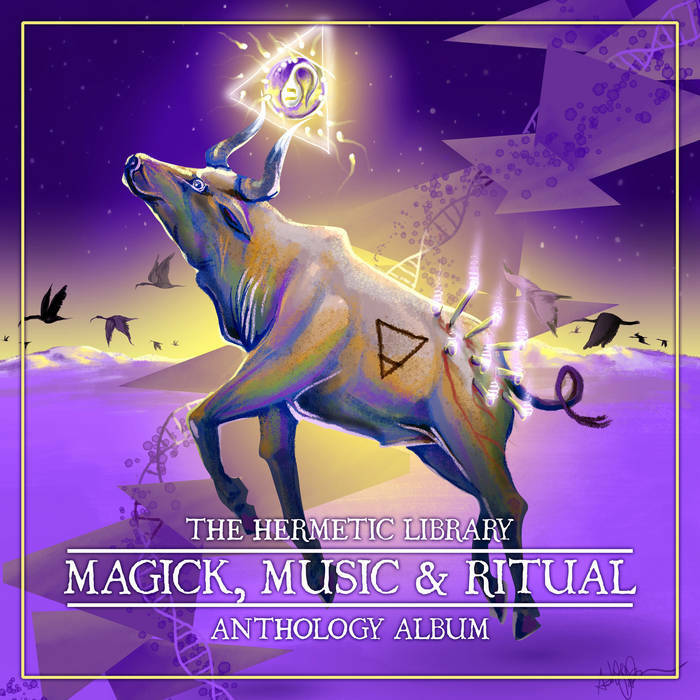 A track based on the Lucky Hoodoo techniques contained in the Voudon Gnostic Workbook by Michael Bertiaux. Channeling stuff from the Other Side … Deep from the void first came the lowest frequencies, which we call Great Old Ones. Rhythmajik and Rhythmanalysis are used along with Gnostic Voudon audio techniques in order to summon the ultimate bass monster.